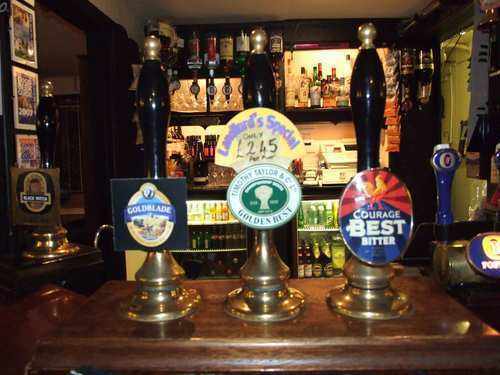 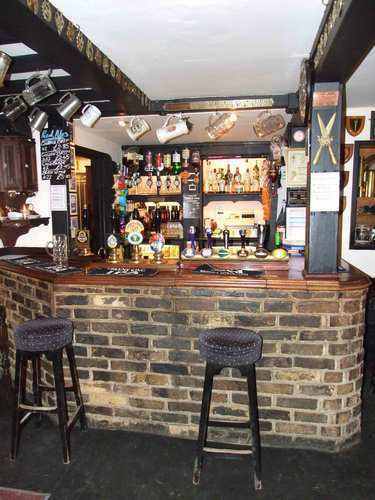 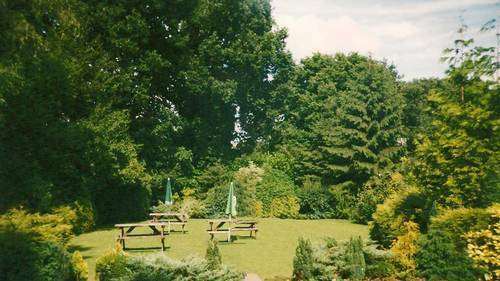 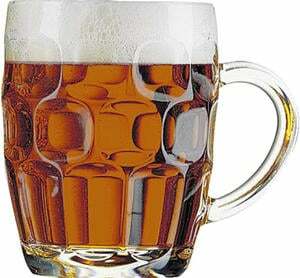 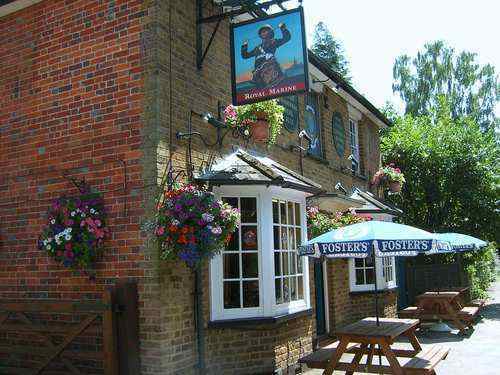 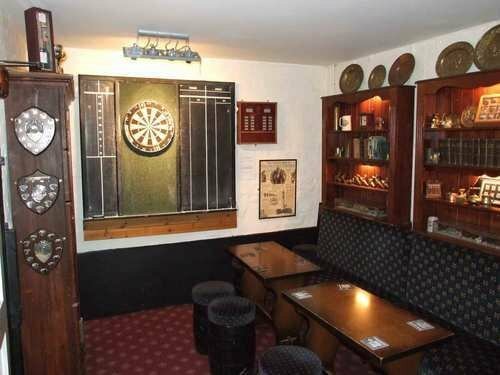 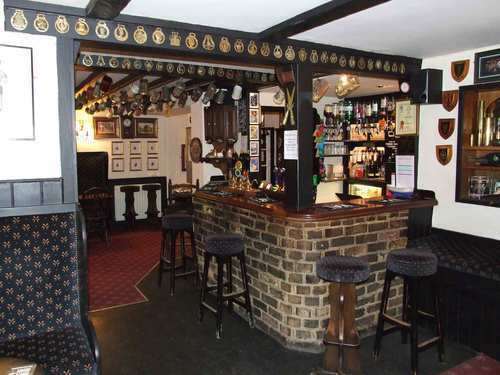 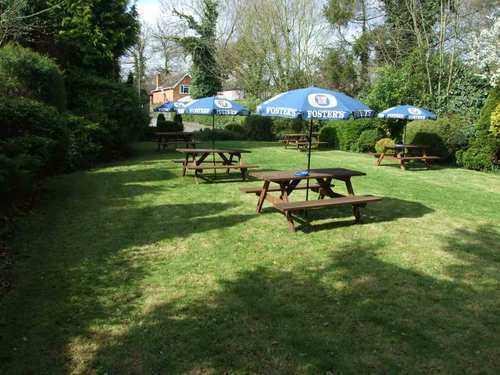 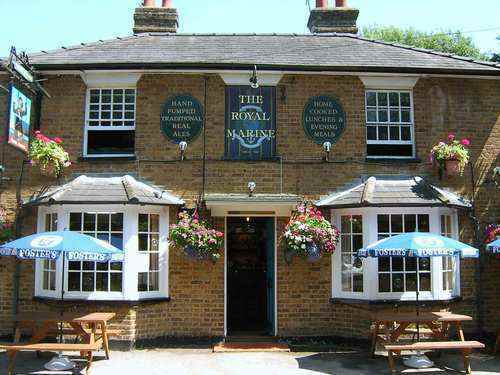 The Royal Marine is a small family run country pub situated in the village of Lyne, just outside Chertsey in Surrey. 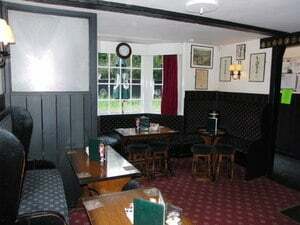 We hope that you will find our site informative and entertaining. 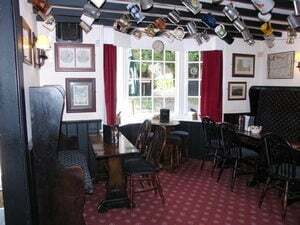 It would be great to hear from you, so please feel free to leave your comments* on our "Guest Book" page. 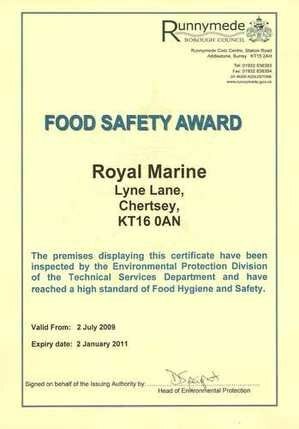 *Please note that any inappropriate or offensive messages will not be published.